TAS DesignBuild, makes its vision real by bringing together associate companies and professional who share their philosophy, vision and aesthetic to create high-quality, architecturally superior residential spaces for modern living. The DIA team, led by TAS DesignBuild, includes award-winning Core Architects Inc., Bryon Patton & Associates (interior) and PD3 (architectural landscaping). 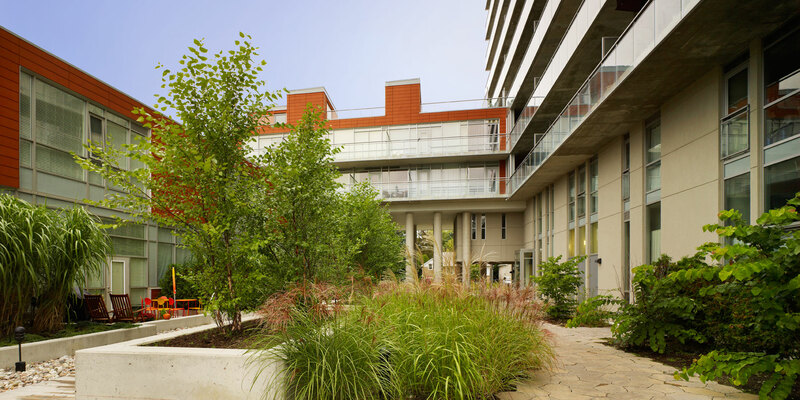 TAS DesignBuild creates architecturally outstanding interior and exterior spaces in the GTA. Over the past twenty years, this family run company has built up a design portfolio consisting of freestanding residences and prestigious luxury interiors, as well as retail, commercial, institutional and condominium projects. Renowned for its ability to design and build its vision, TAS DesignBuild extends its sensibility beyond walls to create sensuous interiors in which all elements come together in unparalleled harmony. Contemporary in its approach and committed to outperforming its own high standards, TAS designbuild dedicates itself to rethinking spaces, and providing timeless new solutions for modern living.